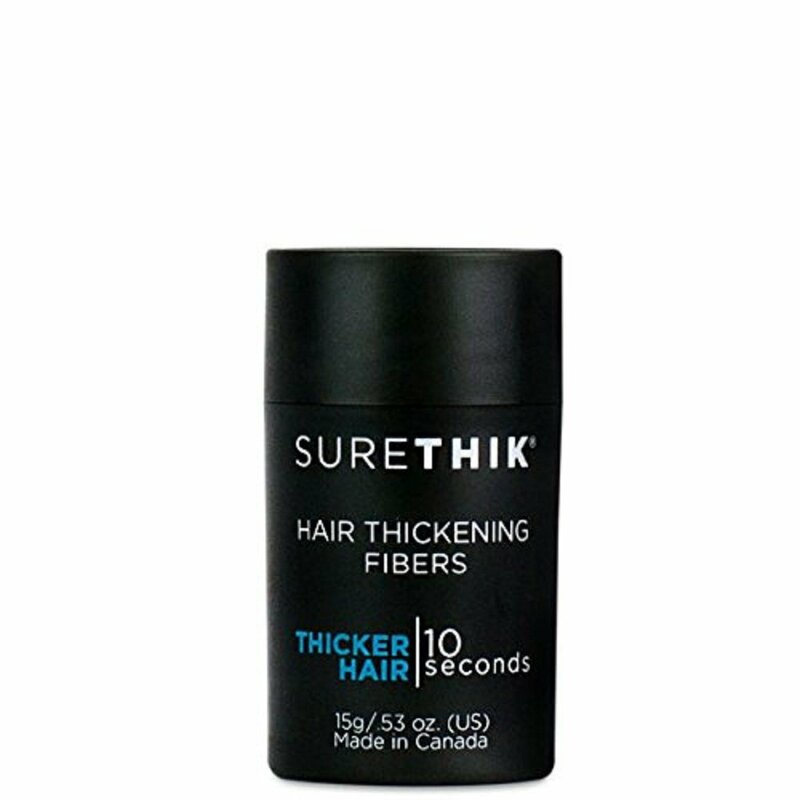 SureThik Hair Thickening Fibers, Natural Hair Loss Concealer, 30 G, Light Brown - Does Not Run When Wet - SureThik inc.
WOW Results! 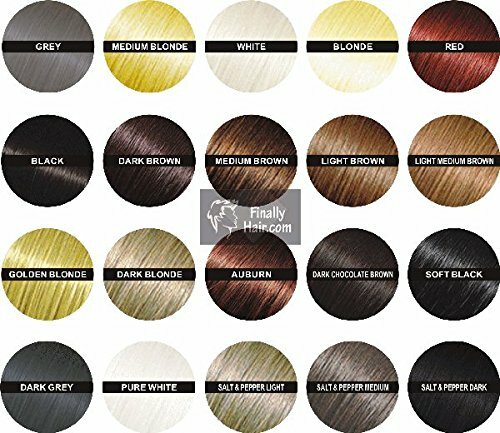 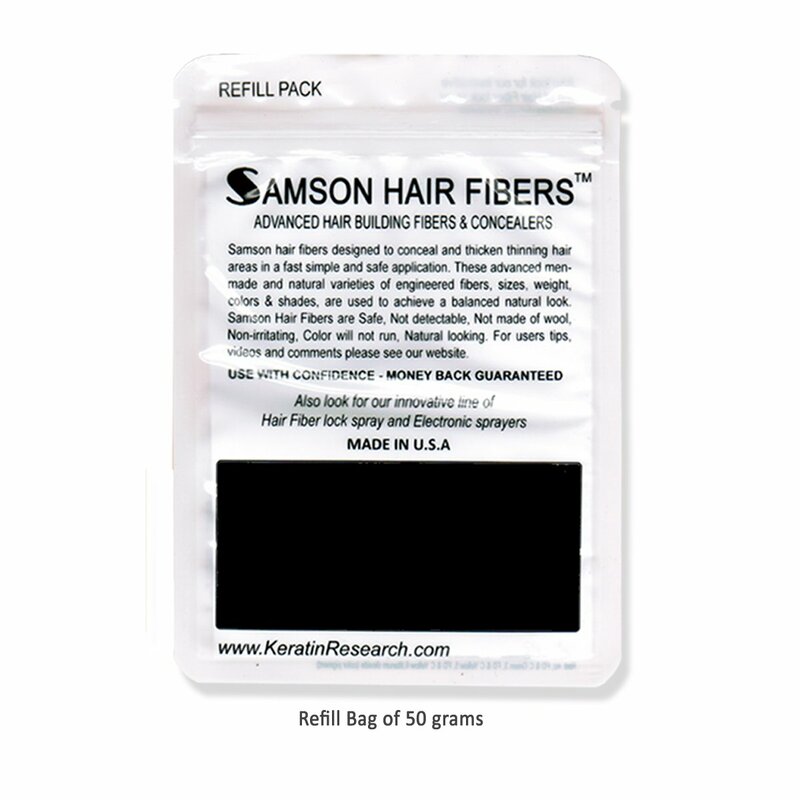 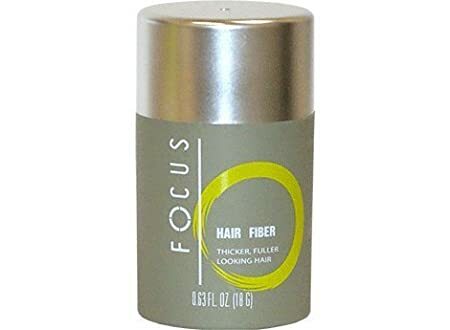 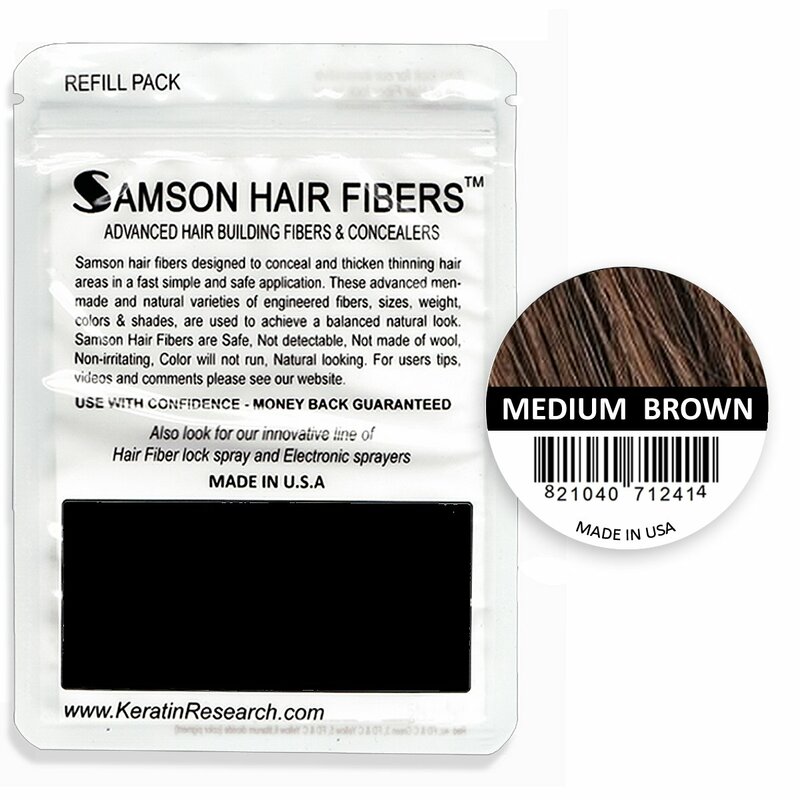 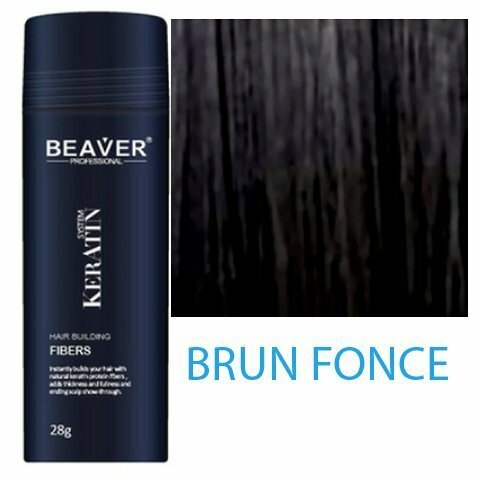 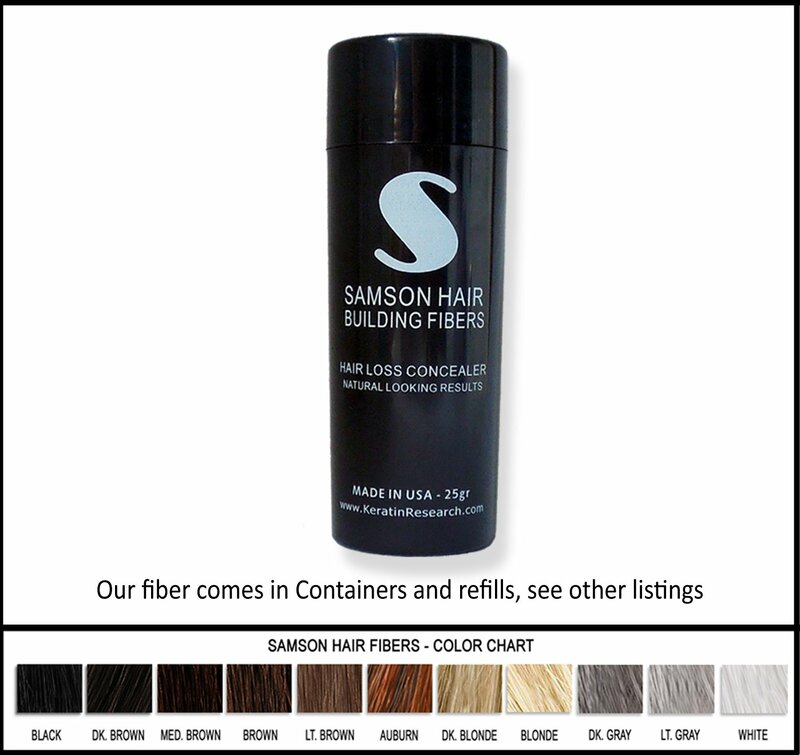 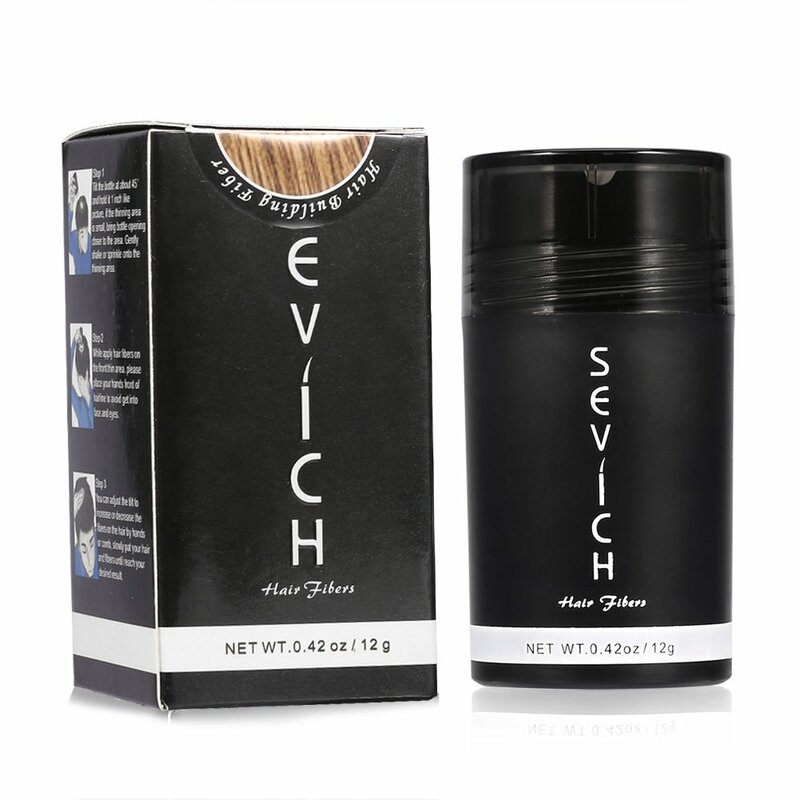 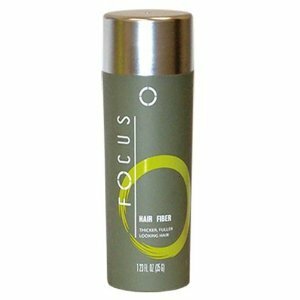 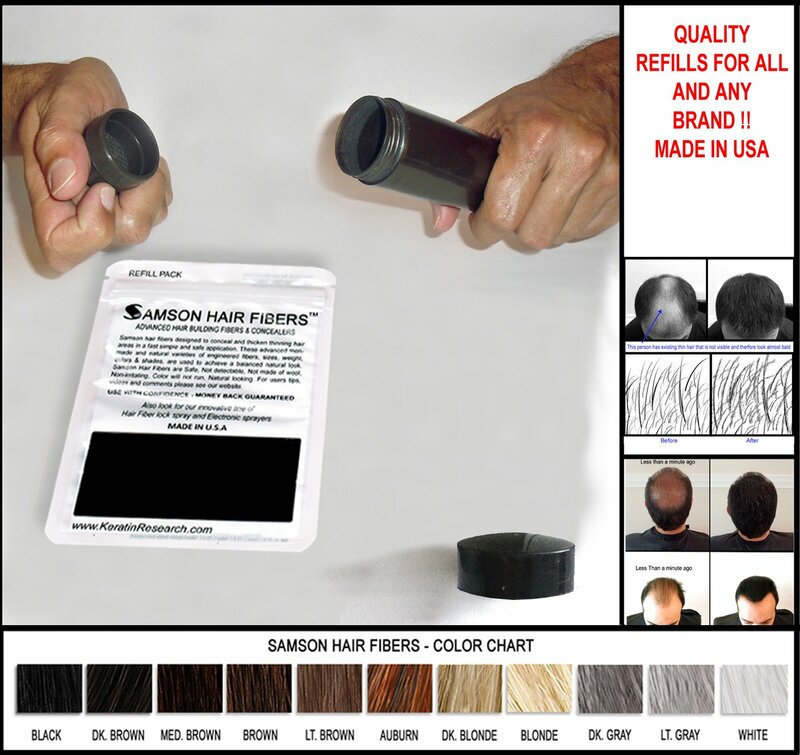 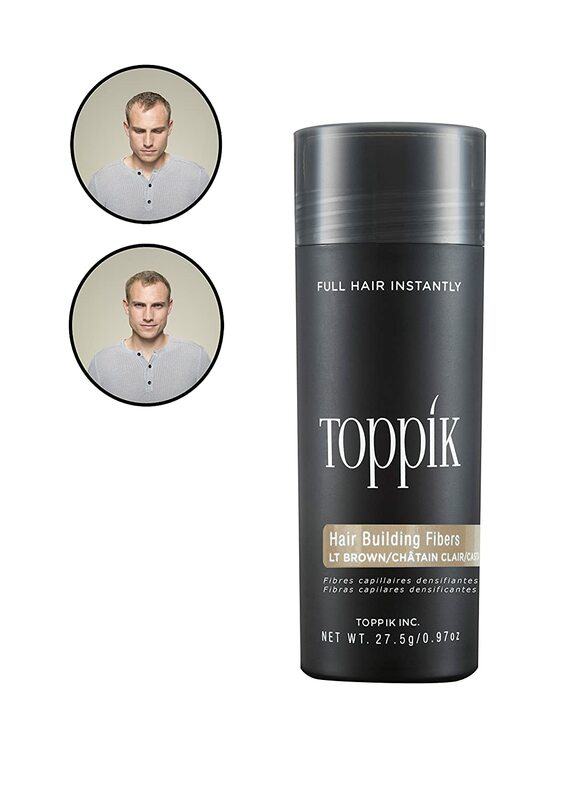 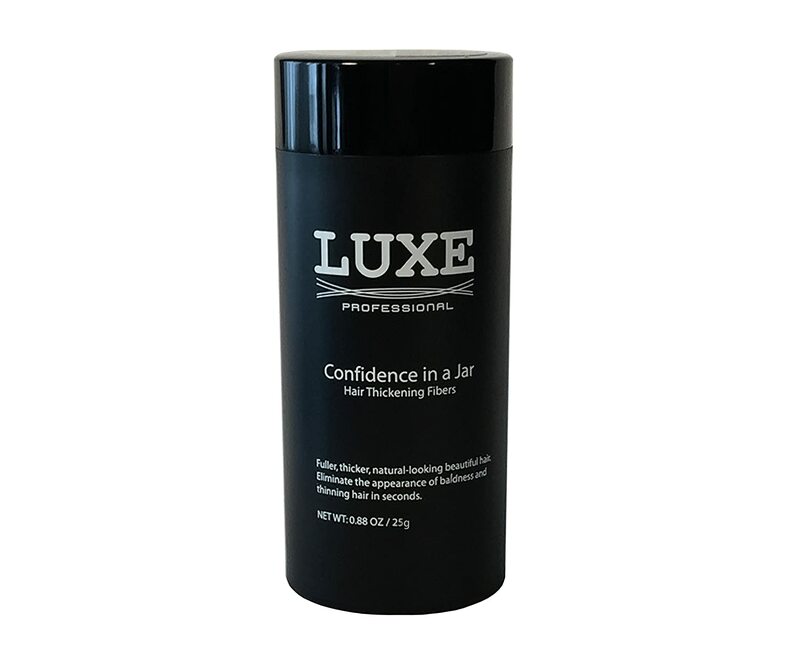 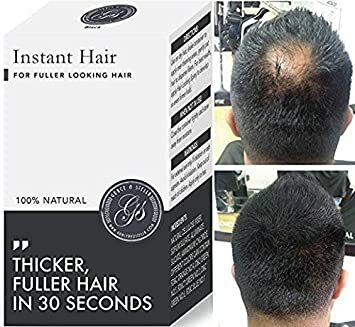 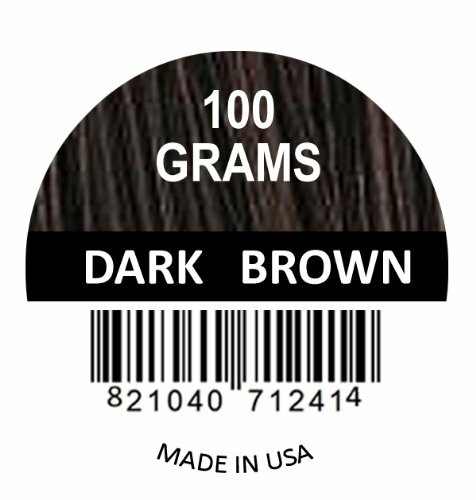 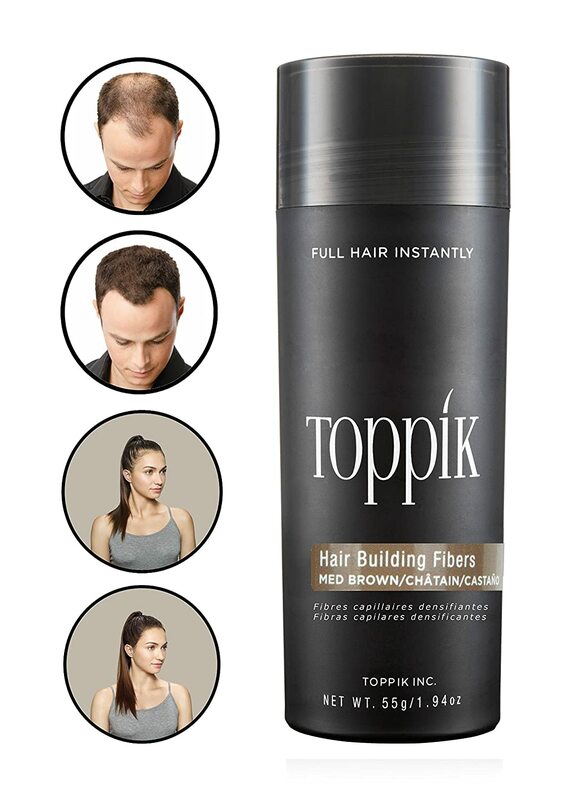 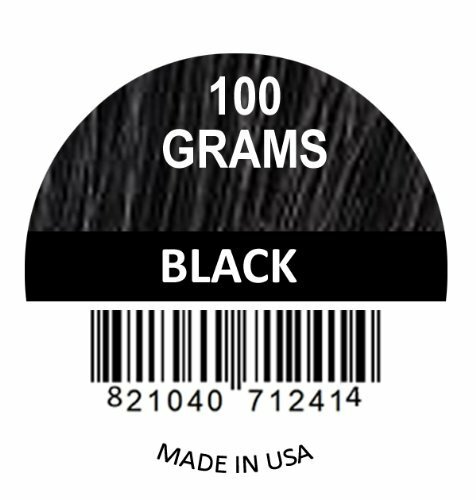 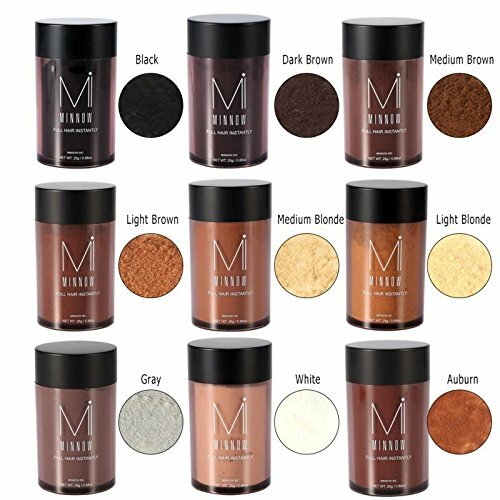 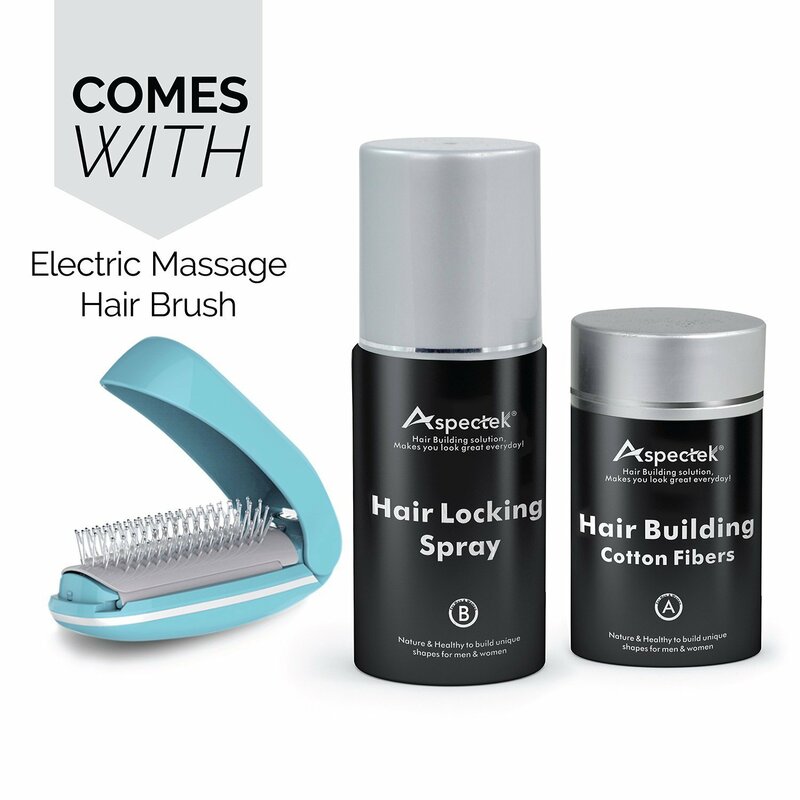 Instant Hair Building Fibers - 100% Keratin Fibres Cover Thinning and Balding Spots, Make Hair Thicker! 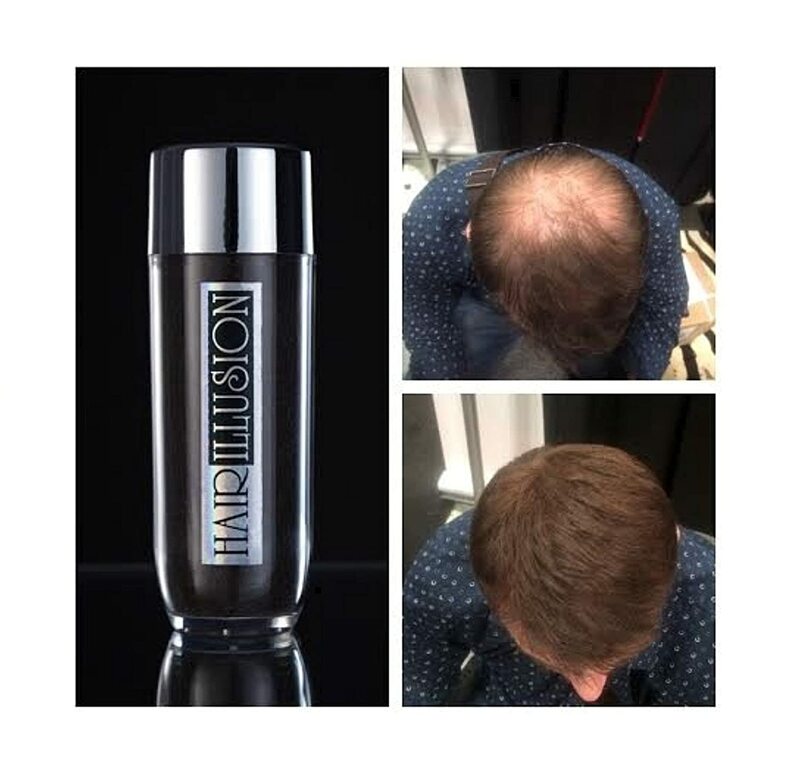 Hair Loss Treatment for Men & Women (5 Week Supply, Medium Brown) **As seen on Dragons Den** Grace & Stella Co.